Raymond Saunders of Gillette, Wyoming, got the ones he wanted early on. 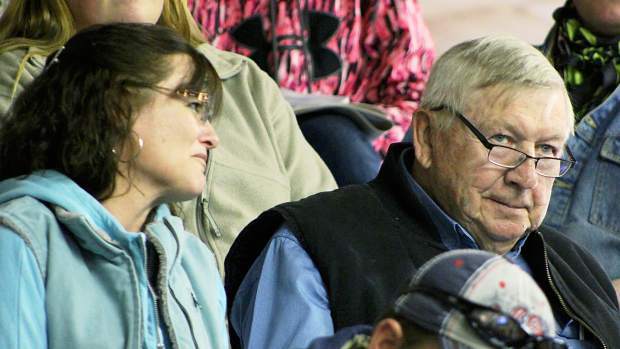 Joe Shetler of Killdeer, N.D., was there buying bulls. 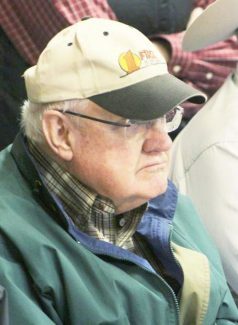 Carroll Nelson of Rygate, Mont., purchased the high selling bull. Location: The ranch near Sidney, Mont. • High seller: The high-selling yearling bull was Lot 3, Leland Stakeholder 5457, a March 28, 2015, son of Brown 3K Stakeholder X7870. He sold to Carroll Nelson of Ryegate, Montana, for $26,000. His EPDs include BW -2.6, WW 87, YW 140, and Milk 17. He was 77 pounds at birth and 749 pounds at weaning. 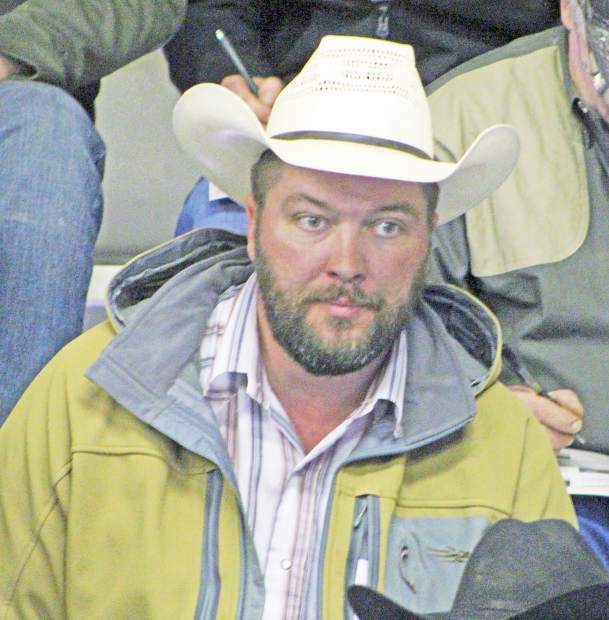 • Second high seller: Lot 16, Leland Stakeholder 5514, an April 2, 2015, son of Brown 3K Stakeholder X7870, sold to Diamond H Ranch, Justin Herl of Victoria, Kansas, for $20,000. His EPDs are BW -1.7, WW 82, YW 131, and Milk 22. He was 84 pounds at birth and 773 pounds at weaning. • Third high seller: Saunders Land & Livestock of Gillette, Wyoming, purchased Lot 17, Leland Formation 7751-5666, an April 12, 2015, son of LSF RAB Conformation X7751, for $15,000. He recorded EPDs of BW -2.4, WW 63, YW 106, and Milk 22. He was 78 pounds at birth and 744 pounds off the cow. • Fourth high seller: Saunders Land & Livestock also selected Lot 1, Leland Frankly 018-5669, a WFL Merlin 018A son, for $14,000. Born April 13, 2015, at 89 pounds and weaned off at 799 pounds he recorded EPDs of BW 89, WW 95, YW 155, and Milk 15. 3 bulls sold for $13,000.